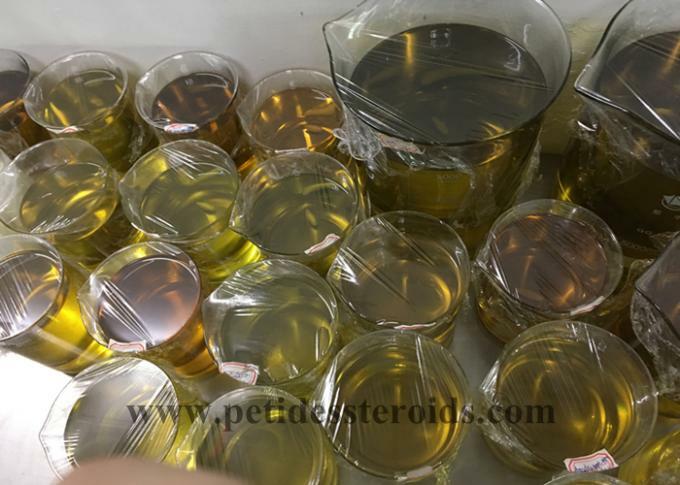 Testosterone Propionate is a single ester testosterone compound and represents one of the most important testosterone compounds every manufactured. When synthetic testosterone was first created it was in its pure form. Simply put there was no ester attached, thereby providing a fast acting compound that would necessarily require a very frequent administration schedule. In 1937 the pharmaceutical giant Schering out of Germany would release the first ester base testosterone in Testosterone Propionate under the trade name Testoviron. The same trade name it would eventually give to its Testosterone Enanthate product. By attaching the Propionate ester to the hormone, this would allow for the hormone’s release time to be controlled and provided a more efficient means in maintaining stable blood levels. Although this was not the first synthetic testosterone preparation created, Testosterone Propionate would become the first commercially available testosterone product. It would also dominate the medical community until the 1960’s and much of the newly born performance enhancing community. 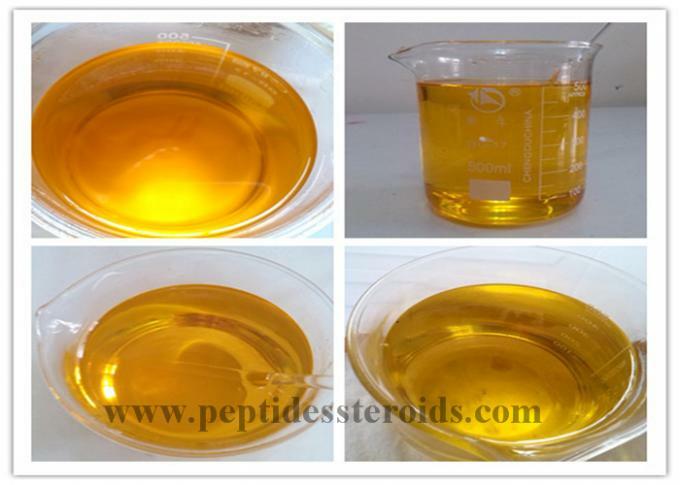 Testosterone Propionate is a pure testosterone hormone. Although synthetic it is a perfect replica of the primary naturally produced male androgen testosterone. By design, the hormone is attached to the Propionate (propionic acid) ester, a small/short ester that enables the hormone’s release time to be controlled. Without an ester, the hormone would disperse and dissipate rapidly post administration. By attaching the ester, this promotes a controlled release and allows the individual to inject the hormone less frequently. Once Testosterone Propionate is injected, the ester slowly begins to detach from the hormone. As the ester is detached the testosterone hormone begins to release into the blood. The half-life of Testosterone Propionate is approximately two days, which is substantially longer than ester free testosterone, which carries a half-life a little less than 24 hours. 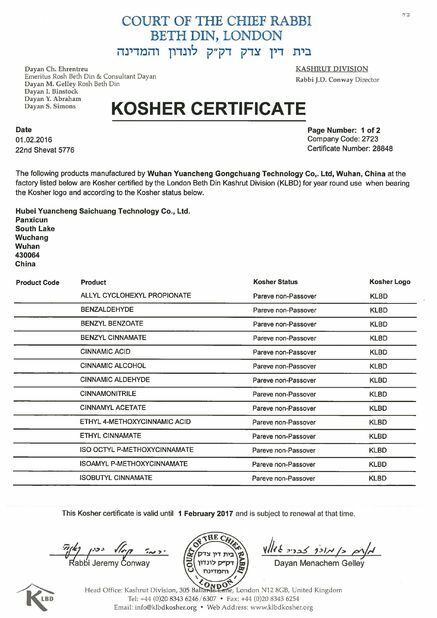 As a pure testosterone, Testosterone Propionate carries an anabolic rating of 100 and an androgenic rating of 100 as well. The testosterone hormone itself represents the basis by which all anabolic and androgenic ratings are measured in all anabolic steroids. More importantly, while carrying these structural ratings, its translating rating matches up perfectly. Testosterone Propionate will yield a notable amount of anabolic and androgenic activity. This is important as not all steroids match their structural ratings in a translating capacity. Although synthetic in nature, Testosterone Propionate is an efficient hormone for the treatment of low testosterone. Testosterone is an essential hormone produced by men and women that affects our physical, mental and sexual wellbeing. While produced and essential for both sexes, men require approximately ten times that of women. If you suffer from low testosterone and more than 20 million men in the U.S. suffer from some type of androgen deficiency, Testosterone Propionate will remedy the problem. However, while effective, after all, it is testosterone, it is not a preferred form of treatment as it will require frequent injections. Testosterone Cypionate and Testosterone Enanthate remain the dominant forms in treatment plans. However, if you suffer and Testosterone Propionate is what’s available it is a suitable option. For the low testosterone patient, if you supplement with Testosterone Propionate you will suffer no more. This is the primary effect of Testosterone in this regard. Levels were low and now they’re not. Then we have the performance enhancing athlete, and as a versatile anabolic steroid the effects of Testosterone Propionate will cover a wide breadth in this category. For the off-season athlete there is no anabolic steroid more important or beneficial than testosterone. High levels of testosterone will promote significant increases in lean muscle mass and strength. This is assuming that the individual is consuming adequate calories. Compounds like Testosterone Propionate are not magical, you will still need to feed your body enough calories. During an off-season period of growth, this means total caloric intake will need to be slightly above maintenance. This will, unfortunately, promote body fat gain. However, the key to a successful off-season is gaining lean tissue while minimizing body fat gain to the fullest extent possible. By supplementing with Testosterone Propionate you will be able to achieve this more efficiently. High testosterone levels will promote a stronger metabolic rate. This is not a license to eat like there’s no end in sight, but you should be able to make better use of your calories. Then we have the cutting phase, and Testosterone Propionate can be invaluable here. In order to lose body fat we must burn more calories than we consume. You can follow the healthiest diet in the world and exercise yourself into the ground but if you are not in a caloric deficit you will not lose body fat. Unfortunately, this necessary caloric deficit puts our lean muscle tissue at risk, especially as we become leaner. The human body does not want to lose body fat due to its survival instinct. As energy demands increase during dieting the body will take what it needs from wherever it wants, and this is often from your muscle tissue. The key to successful dieting is not only losing fat but minimizing muscle tissue low. High testosterone levels will enable you to achieve this efficiently. Without an anabolic protectant like Testosterone Propionate, some lean muscle tissue loss will occur, this is a given. Due to the metabolic enhancement provided by high testosterone levels, the individual will also burn fat at a more efficient rate. Regardless of your purpose of use, all who supplement with Testosterone Propionate will find their muscular endurance is greatly enhanced. You will not tire out as fast. You will also find your overall rate of recovery is greatly improved, and it is through recovery that progress is made. 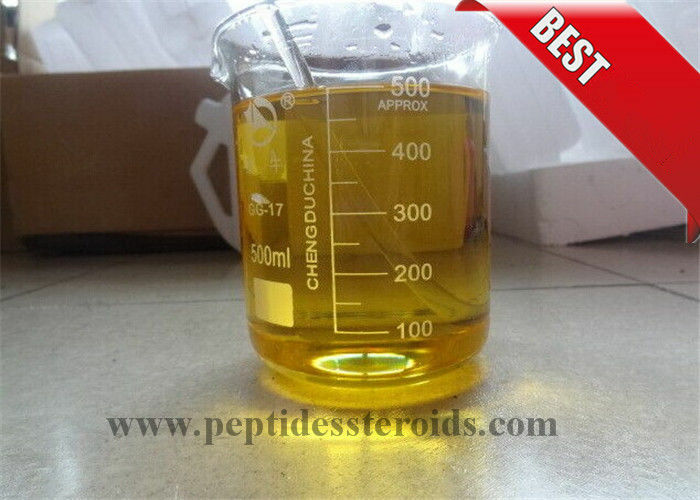 This makes Testosterone Propionate an excellent steroid for athletes who may not have any bulking or cutting in mind. The increases in endurance and recovery along with improved strength will simply lead to more effective athletic performance. For low testosterone treatment standard Testosterone Propionate doses will normally fall in the 25-50mg per injection range and are normally given 2-3 times per week. However, keep in mind in the modern age it is rarely used when compounds like Cypionate or Enanthate are available. For performance enhancing athletes, 25-50mg every other day is generally a solid dose of Testosterone Propionate to combat suppression caused by the use of other anabolic steroids. For a true anabolic benefit, doses will normally fall in the 100mg every other day range. This is a very safe dose, easy to control and should be well-tolerated by most adult men. Higher doses can be used, most men can tolerate 150mg every other day very well. Many men will be able to tolerate 200mg every other day with relative ease. However, always keep in mind that the higher the dose the greater the probability of adverse effects. Higher doses will require more caution and effort in controlling side effects but it is more than possible to control them. 1. 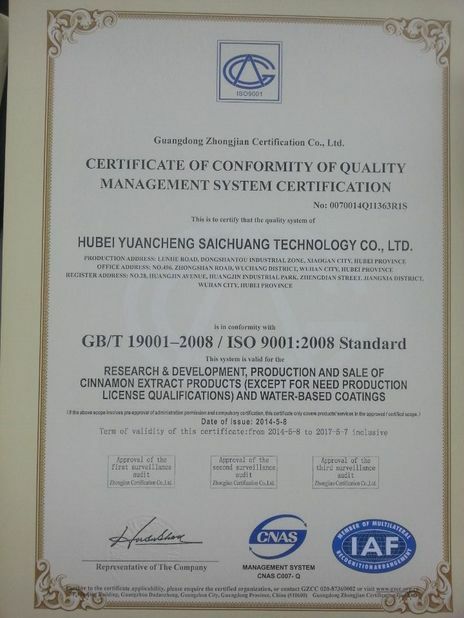 Professional team for package and shipment.Special way to ship 100grams to 100kg powders at one time to your country. 2. Fast and discreet shipment could be arranged for customs pass Guaranteed. 3. Tracking code 24 hours for customs pass guaranteed. 4. Many kinds of shipment, also can be as your requirement. 1. Professional service and rich experience make customers feel at ease, adequate stock and fast delivery meet their desire. 2. We have a more profound professional knowledge, you can do a full range of services. 3. Great quality,favorable price and safe transport. 4. Secure and discreet shipment. 5. Parcel can be sent out in 24 hours after payment, express delivery with DHL, EMS, HKEMS, TNT, UPS, Fedex and 24h after-sales service.